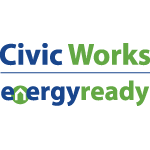 EnergyReady weatherizes Baltimore area homes and makes them comfortable, safer, and more affordable. 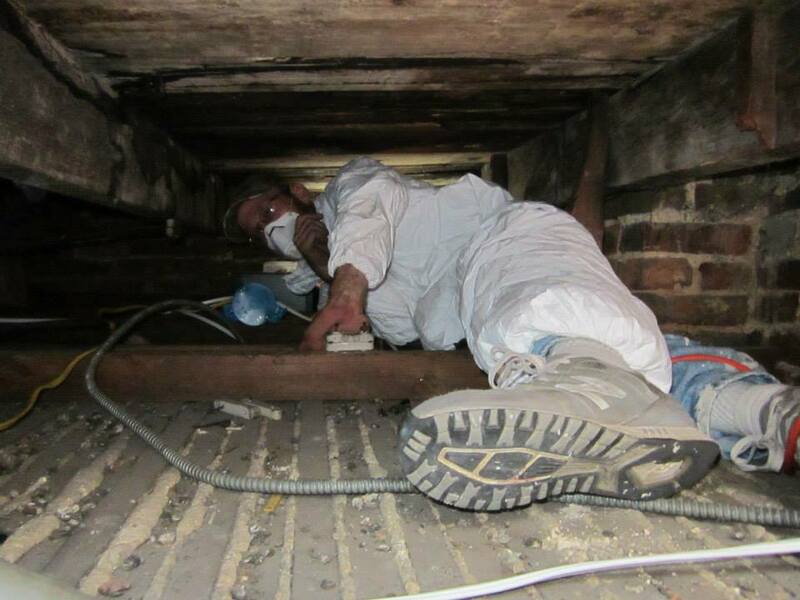 We offer energy audits, energy efficient cool roofs, and whole house air sealing and insulation services. 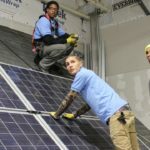 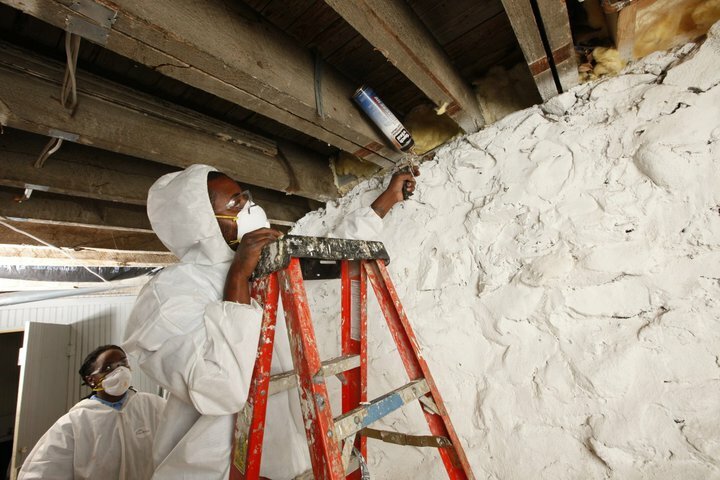 Our crews are staffed with Building Performance Institute (BPI) certified professionals and trainees from the Baltimore Center for Green Careers. 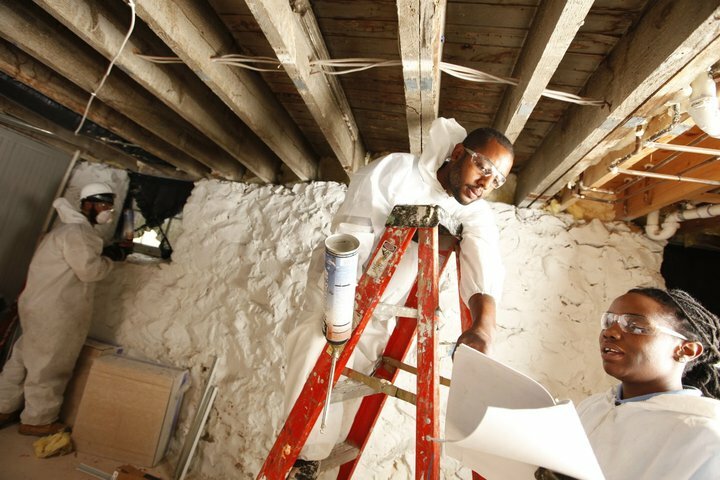 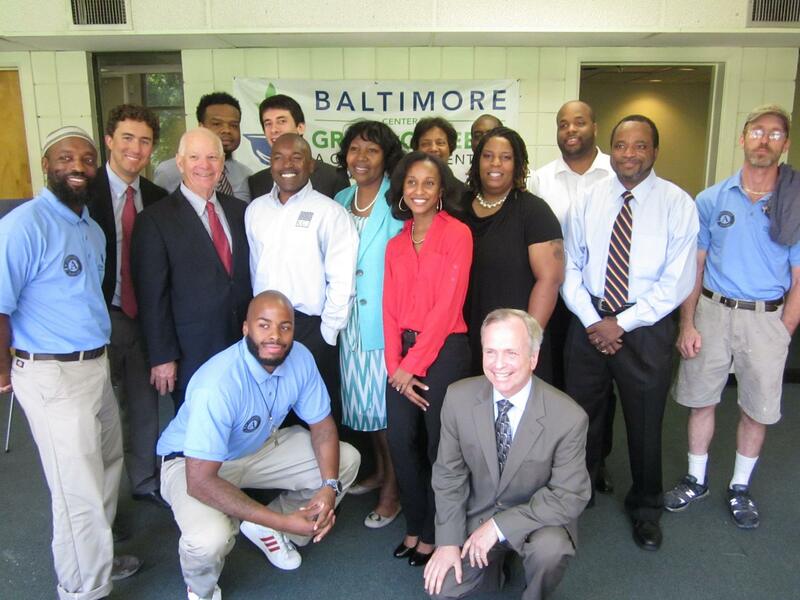 For more information or to schedule a Baltimore home energy improvement assessment, visit www.energyreadynow.com or call (410) 929-6122.